CBSE UGC has updated the Marks List of UGC NET December 2014 exam held on 28 December 2014. The Marks of NET December 2014 have been updated due to the updated answer keys of after Grievance Redressal. 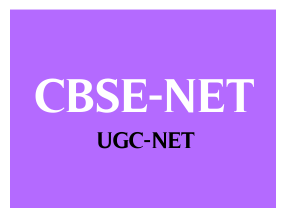 Updated Answer Keys after Redressal of Grievance for UGC NET December 2014 exam will be published soon by the CBSE on its official website.